The Rasmus @ Tavastia, Helsinki 20.10.2012. . Wallpaper and background images in the The Rasmus club tagged: the rasmus pictures lauri ylonen pauli rantasalmi aki hakala eero heinonen 2012. 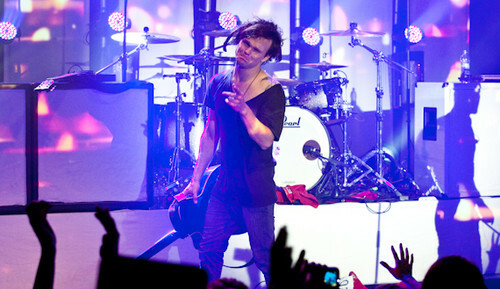 This The Rasmus photo contains concert, guitariste, and joueur de guitare. There might also be le batteur and batteur.